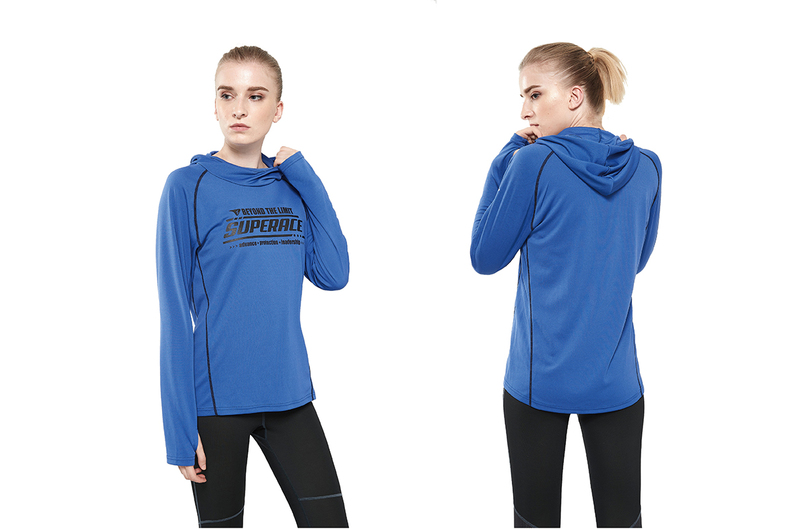 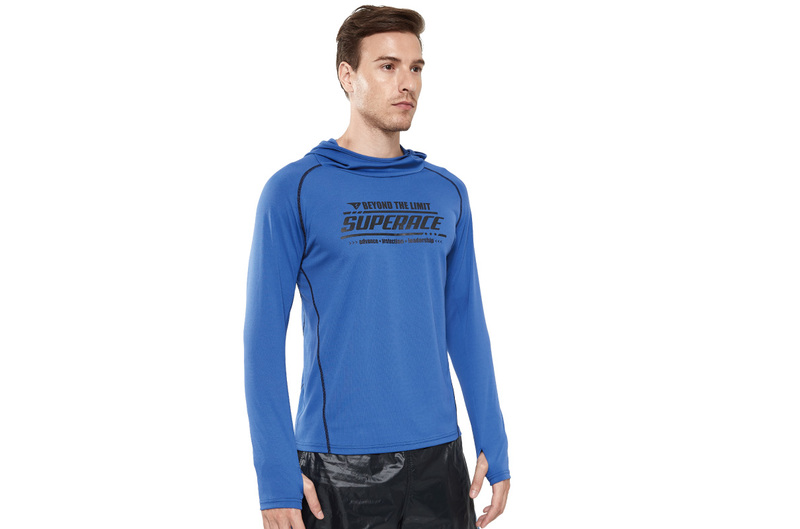 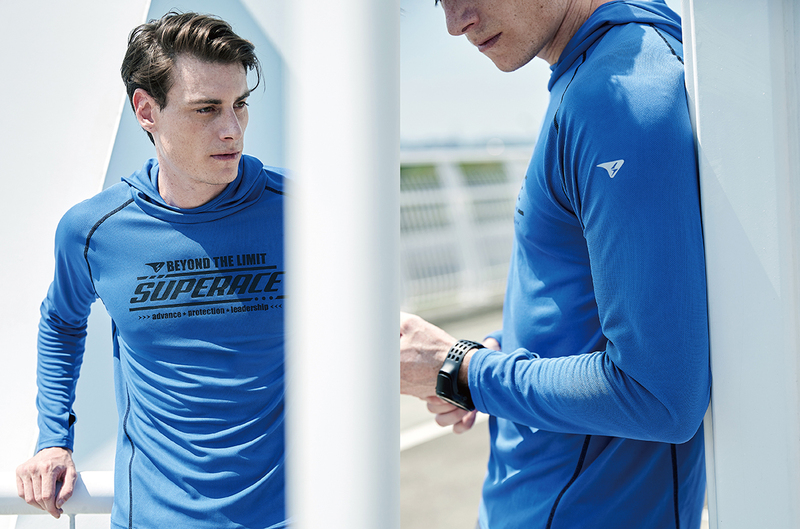 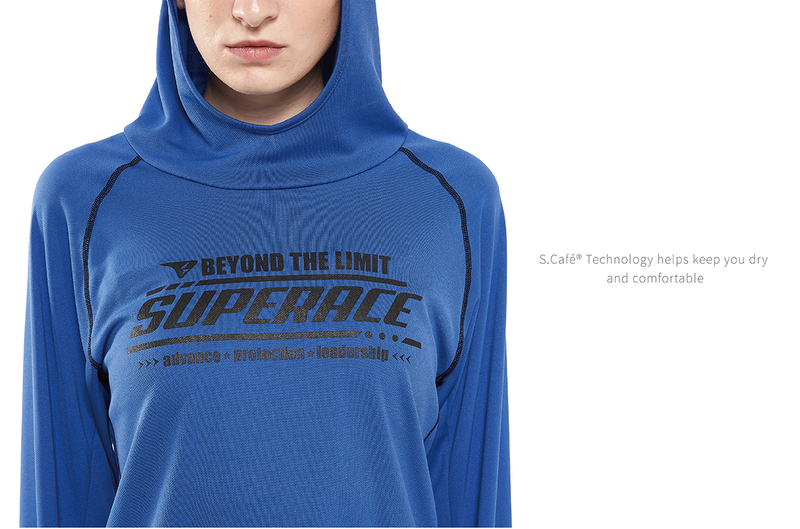 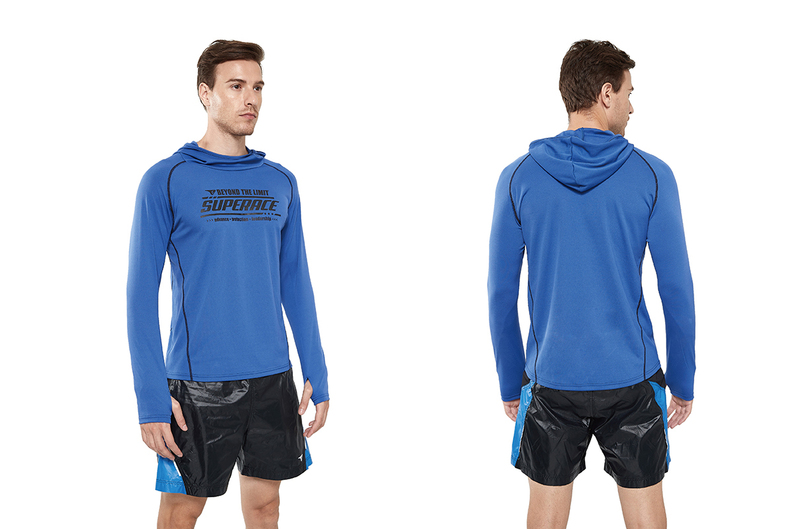 S.Café® perfectly provides wicking and odor resistance system, the best long sleeves hoodie for winter. 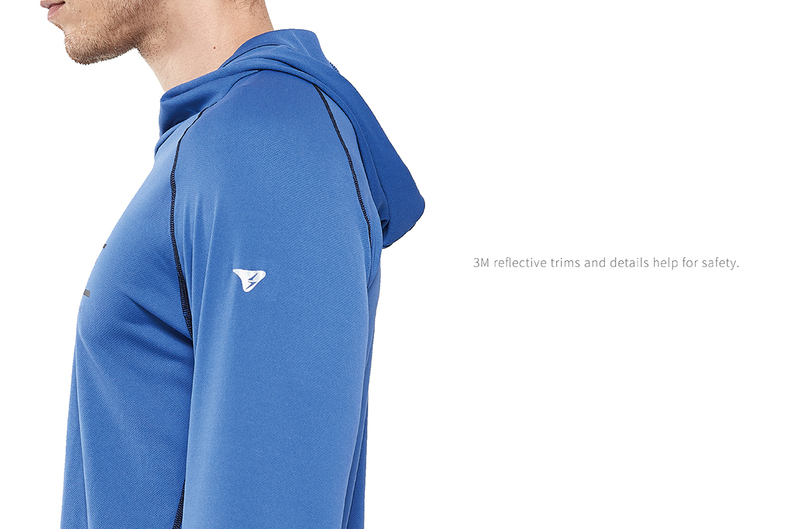 3D cutting fitted hoodie when wearing head cover, increase protection and reduce wind resistance. 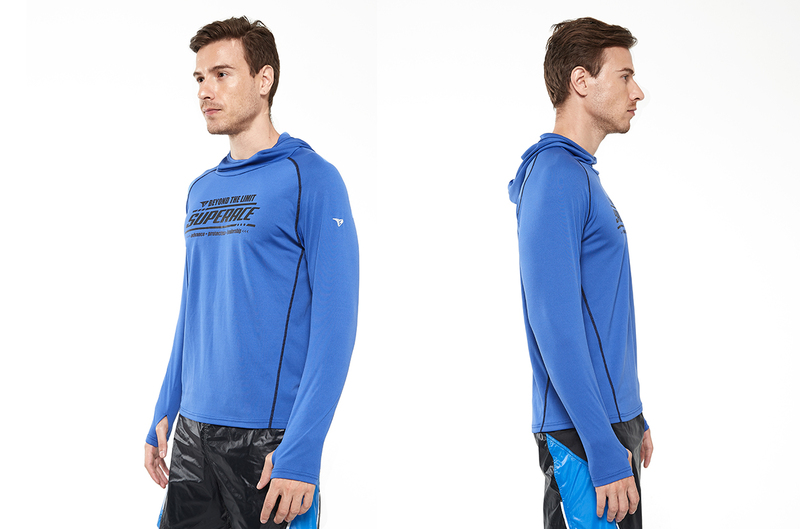 Cutting for unisex, easy wearing not only for training / running, but also good for your daily style! 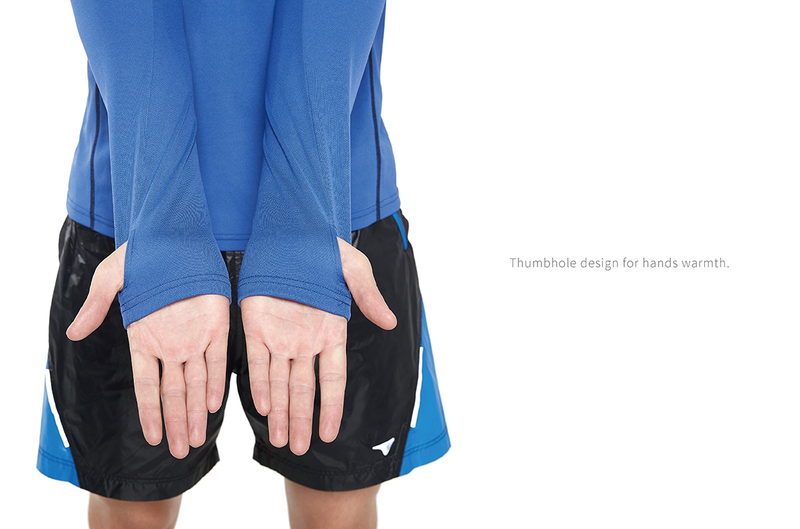 *Thumbhole design for hands warmth.